It's the last hurrah before Christmas, and here's hoping you're nothing like me and that you're already prepared with your Christmas presents. For me, the Christmas and New Year holiday is all about staying at home and pretty much lazying around. Although all that doing nothing can take it's toll on you with long periods of just plain boredom. That's where Stocking Fillers comes in. It's a website that just has pages and pages of quirky toys and presents. These are the pieces that'll keep you occupied when you've eaten too much and are sitting there in pain. 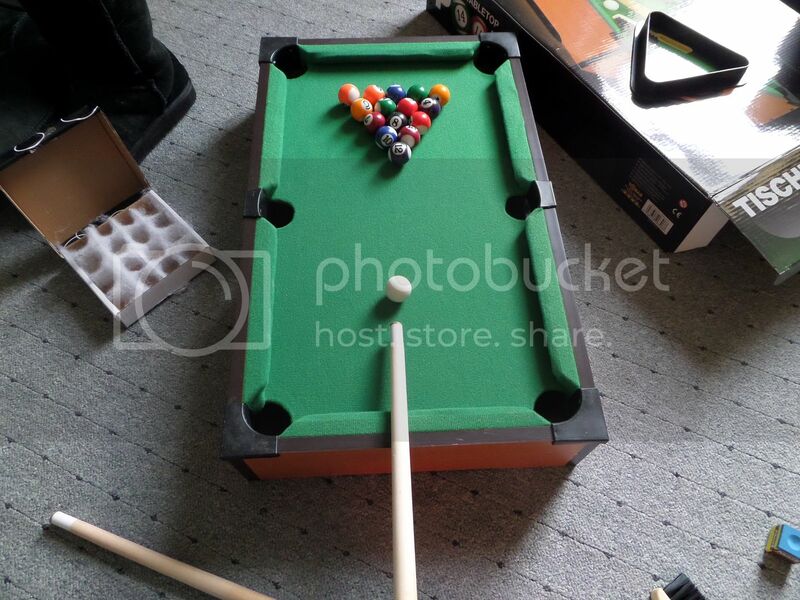 I got this fun table pool game and we've been having fun playing with it. 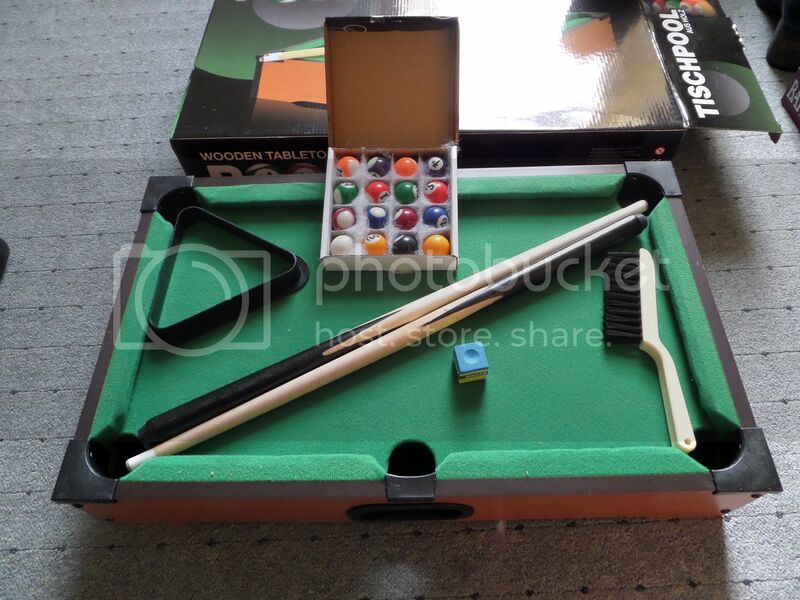 It'd a nice and small table, making it easy to fit anywhere in the house, and will help pass those hours. Now pool isn't one of my strongest skills but this made the game really fun. It's a lot of fun to play and isn't too hard either. This will be a fun one for when all my cousins come round. I also got this REALLY COOL mini drone. Now this has already given us hours of fun in our garden. It's been so much fun flying it around. The controls are easy to use too. Stocking Fillers is full of gifts you could need for everyone: Men, women, young and old. And not just for Christmas either. The site is full of fun little presents for pretty much any occasion and the everything is so reasonably priced. That mean when you buy your presents, you can buy a little treat for yourself too. How are you going to keep your days between Christmas and New Years free?